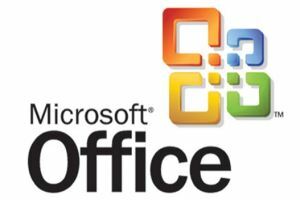 In effort to provide more information for Microsoft Excel users who plan to migrate from the earlier version to Microsoft Excel 2010, Microsoft is now releasing “Migrating to Microsoft Excel 2010” guideline in DOCX format. This migrating guideline describes practical considerations for migration plan which including descriptions of the primary functional differences and how the differences might affect workbooks, information about and solutions for some of the common issues that might arise during migration, and resources to help diagnose additional migration issues. Chapter 1: What to Know Before Migration. Chapter 2: Opening Excel 97-2003 Workbooks in Excel 2010. Chapter 3: Opening Excel 2007 Workbooks in Excel 2010. Chapter 4: Opening Excel 2010 Workbooks in Earlier Versions of Excel.